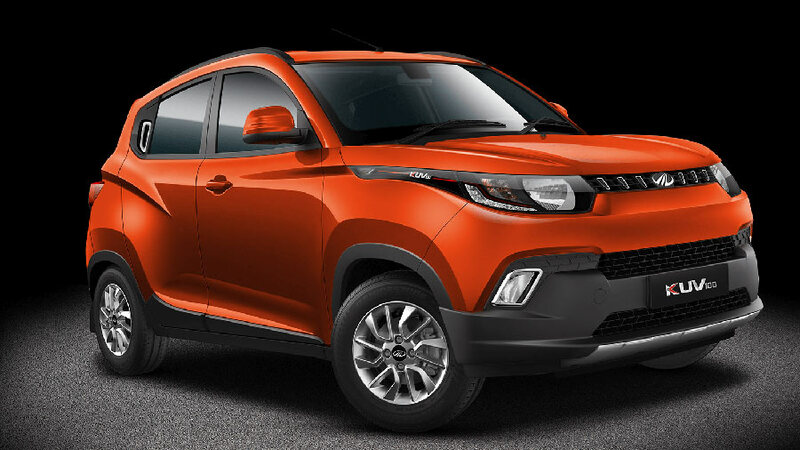 Mahindra & Mahindra Ltd. (M&M Ltd.), India’s leading SUV manufacturer, today announced its auto sales performance for December 2016 which stood at 36,363 vehicles compared to 37,915 vehicles during December 2015. The Passenger Vehicles segment (which includes UVs, Cars and Vans) sold 16,698 vehicles in December 2016 as against 18,197 vehicles during December 2015. The company’s domestic sales stood at 34,310 vehicles during December 2016, as against 34,839 vehicles during December 2015. Exports for December 2016 stood at 2,053 vehicles. For the nine months period ending December 31, 2016, the company sold 3,68,577 vehicles, against 3,53,589 vehicles for the same period last year, representing a growth of 4%. The auto industry continues to go through challenging times, grappling with the short term effects of demonetisation as well as reduced and postponed purchase decisions. However, we believe there will be a gradual pick-up in demand starting next few months. We do hope that the implementation of GST along with some right initiatives taken by the Government in the upcoming Union Budget on 1st February, will provide a veritable boost to the auto industry and the economy in general. I believe, this, coupled with stable fuel prices and reduced inflation and interest rates, will fuel the automotive industry’s growth going forward.